ESDA is a growing organization in the national skills development and vocational training landscape. A key partner to the various engineering institutions, universities and ITIs, fulfilling India’s national skilling mandate, ESDA has skilled more than 10000 youth across the country. Founded with an objective to enable sustainable transformation through learning and skills development, ESDA, today, has a nationwide presence. As government policies form the foundations of a strong economy, ESDA ensures that the interests of Indian industries and trade are put across to the Indian Government, regulatory authorities and the community in order to influence business policies, and entrepreneurial and employment opportunities. Having secured a unique position at a national level, ESDA is able to pro-actively convey industry viewpoints, and communicate and debate issues relating to public-private partnerships for economic development. 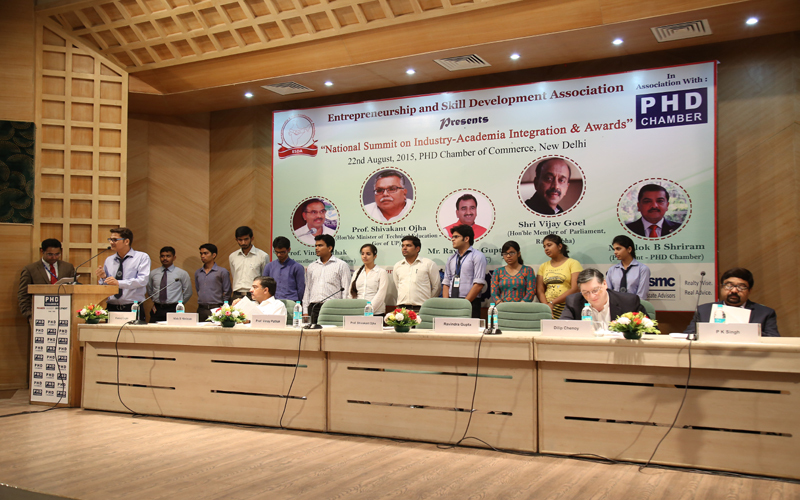 A membership-based organization, ESDA has a PAN India presence spanning the length and breadth of the country. Universities and educational institutions have been unable to update their syllabi in tune with the high speed changes taking place in the world of technology. Hence, the students churned out are not equipped to meet the current industry requirements and often companies have to incur additional expenses (time and monetary) to train new hires. Besides the technology aspect industries also evaluate competencies ranging soft skills, team building, overall attitude, and values. One of the approaches to tackle the problem of lacking job readiness in the Indian IT sector is partnerships between the industry and academia. 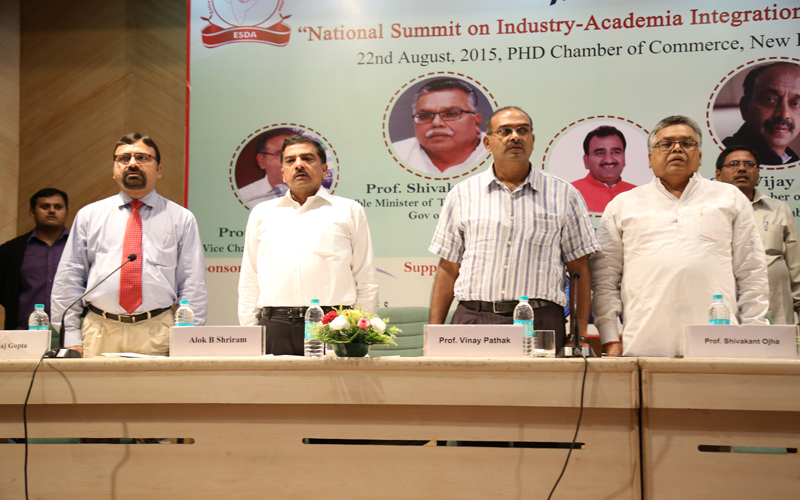 Many IT companies are partnering with engineering colleges and universities. Infosys has launched a program called 'Campus Connect' to align the education being given at various engineering colleges, with the requirements of the industry. Wipro has also started a program called the Wipro Academy of Software Excellence, in association with BITS (Pilani) to prepare fresh graduates for careers in software programming and provide them with the necessary skills. 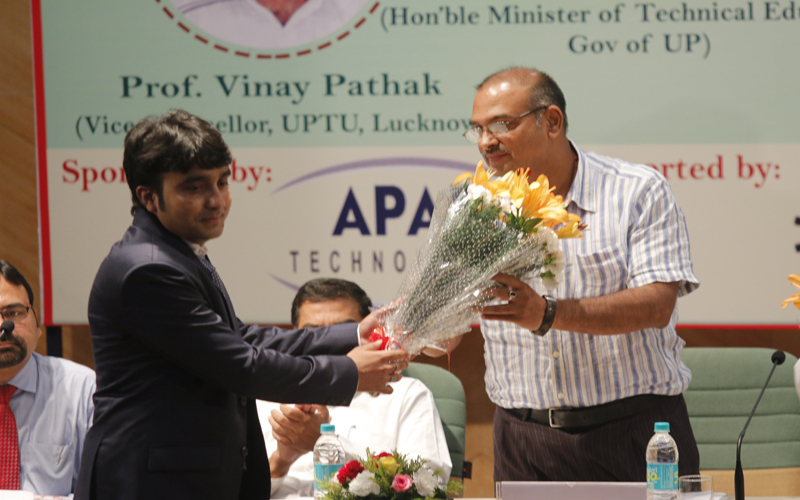 Many multinationals have also established alliances with academic institutions on specific initiatives covering faculty upgradation, internships, curriculum revision workshops, research incubation, etc. aggregating the architects of the new global economy. Its high time now for us to reboot the India education system and joint initiatives by the industry and academia will play an important part in plugging the talent gap in the years to come. Training individuals for the jobs of the future and allowing them to visualise what it possible today will not only make a difference in their lives but will enrich our communities now and for the future.